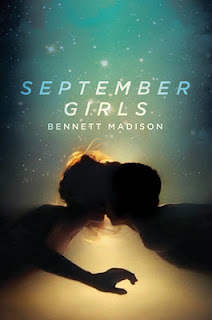 I am so curioius about the September Girls by Bennett Madison. What is with these girls? Why are they all blonde? Why are they drawn to this one guy? 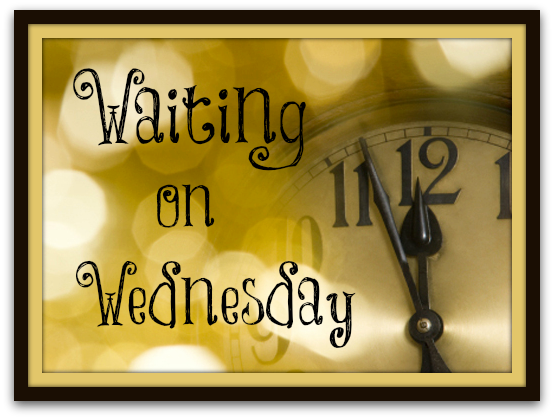 What is the damn deal!? I can't wait to find out!